University Realty offers “Concierge Style” services, and is dedicated to helping our clients locate, evaluate, and safely purchase the best possible property while minimizing risks. To begin your home buying journey with University Realty, we like to spend approx. 90 minutes with you for an initial consultation. This meeting gives us both an opportunity to get to know each other; it helps us learn more deeply about what you want to accomplish; and it helps you become a strong, well-informed buyer. Sellers fix-up and stage their homes to make it more attractive for Buyers. We do the same with you, the home buyer. Our goal is to set you up to be the strongest and most qualified buyer, making sellers and their agents get excited to sell their home to you. This starts with the loan approval, educating you on California contracts and disclosures, and putting direct “marketing” behind you. This way you are prepared to move forward when you find your next home, and successfully get the keys to your new front door. Here we learn about the features and benefits you are looking for in a home, and form your custom home search criteria. We take you through a journey of discovering what home features are most important to you and why they are important. We set you up with direct access to all listings available with the price and features you request. It is your own private MLS account; with it you will be able to keep track of every agency’s listings all in one place. While adventures are fun and filled with unexpected twists and turns, we think buying a home should be more of a journey. We rely on our “maps” to guide you from point A to Z. Together we set up a system that works best for you. We make sure things get done on time and that your closing is not delayed. When our agents at University Realty work with you on your home purchase we are 100% committed to providing you with exceptional service. We research and analyze data, preview and evaluate home valuations, network with our colleagues, and reach out to prospective home sellers who may have homes that match your search criteria. We provide our experienced advice and make recommendations, but the final decision is always up to you – we won’t talk you into something that is not right. We negotiate on your behalf, and look out for your best interests throughout the escrow process, and communicate with you every step of the way. With that, we ask that you be committed to us. During the consultation, we discuss the Buyer Agreement and make sure we are comfortable with the choices we make together. We don’t like surprises and are up front with you every step of the way. Click Here to read our client testimonials. Confidentiality: It is our responsibility as real estate professionals to maintain confidentiality. We base our reputation on this principle. Responsiveness: Time is of the essence in a real estate transaction. We will act quickly upon any opportunity by expediting the presentation of offers and counteroffers. Resourcefulness: Your real estate transaction is important to us. We, as professionals, examine all strategies and solutions to meet your goals. Communication: University Realty ensures that all aspects of the negotiation and options are communicated clearly and precisely to you during the buying process. 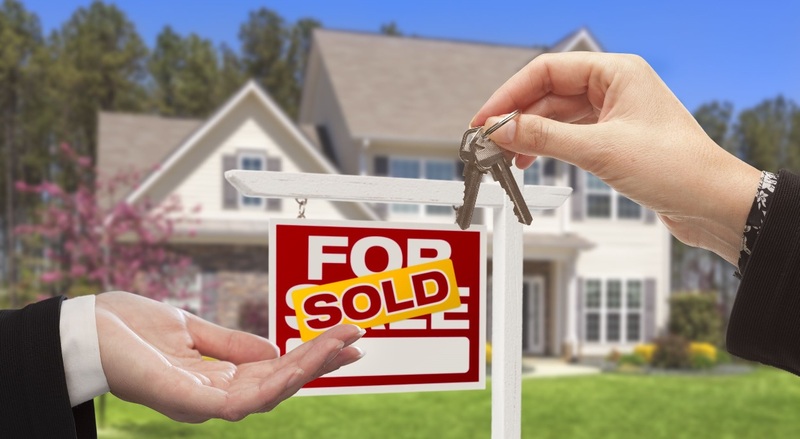 With a wealth of online resources, and countless cable TV shows on the subject of real estate, it’s not surprising that some home buyers consider a “do it yourself” approach when purchasing a new home. But for most, a real estate professional is an indispensable partner in the home buying process. While buyers today are more educated about real estate than ever before, all the research in the world can’t match an experienced agent’s “in-the-trenches” understanding of what’s happening in the market today. Without the pavement-pounding and advance scouting an agent does on your behalf, you might wind up overpaying for a home or losing out on the home of your dreams. Also, unlike a parent, spouse or best friend, we can give you a completely objective and professional opinion of the properties you are considering.